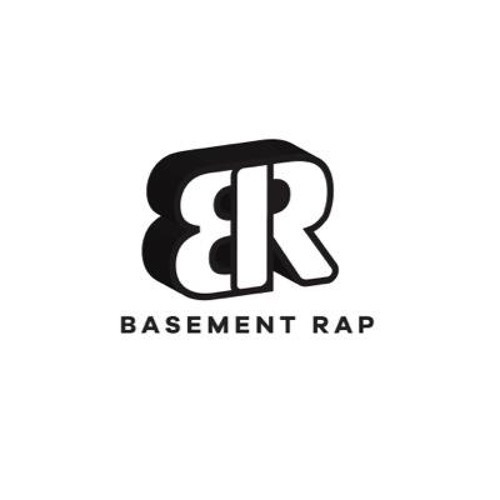 Basement Rap Radio August by Basement Rap Recs. Basement Rap Radio (July mix) by Basement Rap Recs. Basement Rap Radio (June Mix) by Basement Rap Recs. Razor's Edge - Butch Dawson & Black Zheep DZ (Prod. Ghxst1k) by Basement Rap Recs. Onna Leash - Butch Dawson, Buffalo & Zheep by Basement Rap Recs. BUTCH DAWSON X ZHEEP - FIRST CLASS by Basement Rap Recs. Black Zheep DZ & Ccaveman - "49ers" [Prod. Sanchez] by Basement Rap Recs.